Inviting rooms at Stilfserjoch National Park, dreamlike panoramic view, excellent South Tyrolean cuisine, children’s playground & countless bike and hiking tours in the environs. 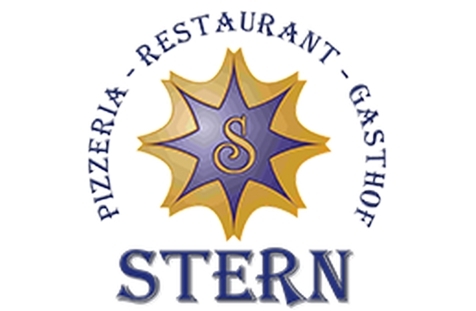 Welcome to Gasthof Pizzeria Stern in Prad am Stilfserjoch! 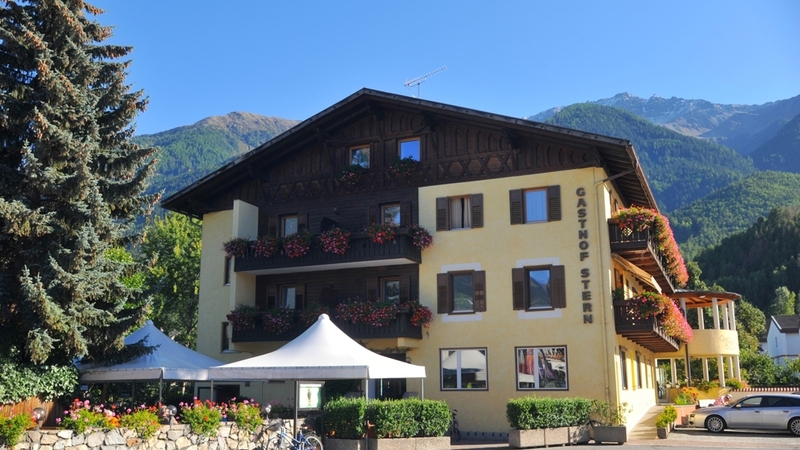 Our Gasthof Pizzeria Stern is located at the foot of the magnificent peaks of the National Park Stilfserjoch in Vinschgau. The small village Prad am Silfserjoch is situated in the immediate environs of the majestic Ortler (3,905 m), the highest peak in South Tyrol, and the Stilfserjoch (2.758 m). Surrounded by this unique and impressive mountain landscape, our guesthouse is the ideal accommodation for sports, nature and culture lovers, that opt for a holiday in wonderful South Tyrol. You will immediately feel at ease in our comfortable and inviting rooms! The rooms are spacious, furnished in style and offer a couch, WC and shower, hairdryer. Satellite TV, safe and partially a balcony. Simply looking out of the windows, you may enjoy a breath-taking panorama. Coming back from hikes our bike tours in summer, our terrace in front of the guesthouse is the perfect place for relaxing and enjoying the exquisite Southtyrolean cuisine. In addition, you are offered a children’s playground, a trampoline and a table tennis. In case of bad weather or after a day on the slopes, we suggest some relaxing hours in the Sportwell in Mals, where our guest have free entry. Moreover, our guests benefit from special discounts at all spa treatments, such as massages, relaxing baths and beauty treatments.